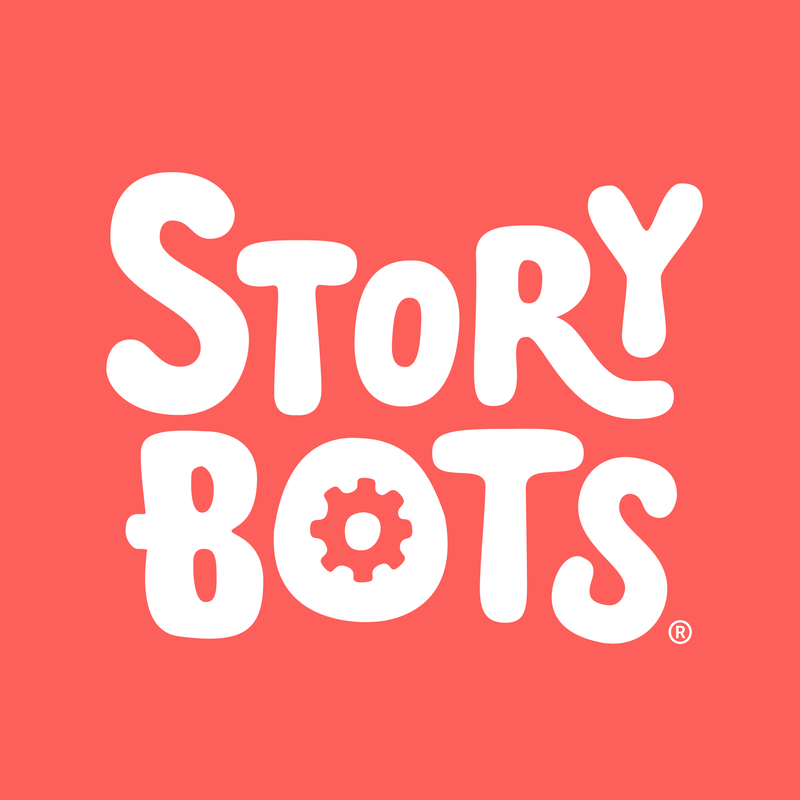 StoryBots is available on the web and on mobile web, and comes with free sample content that your child can enjoy at home, in school or on the go. A StoryBots membership unlocks all 300+ books, videos and games and includes unlimited access to the entire collection of StoryBots content across all available devices. There are no ads in StoryBots. We are 100% parent supported!